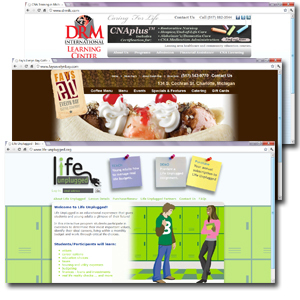 Websites are like hairstyles, you can pinpoint the decade or year they were created at first glance. Your brand image can quickly look outdated with the ever-­changing technological advances in online marketing and digital communications these days. Don’t be accused of having a mullet or big hair website. 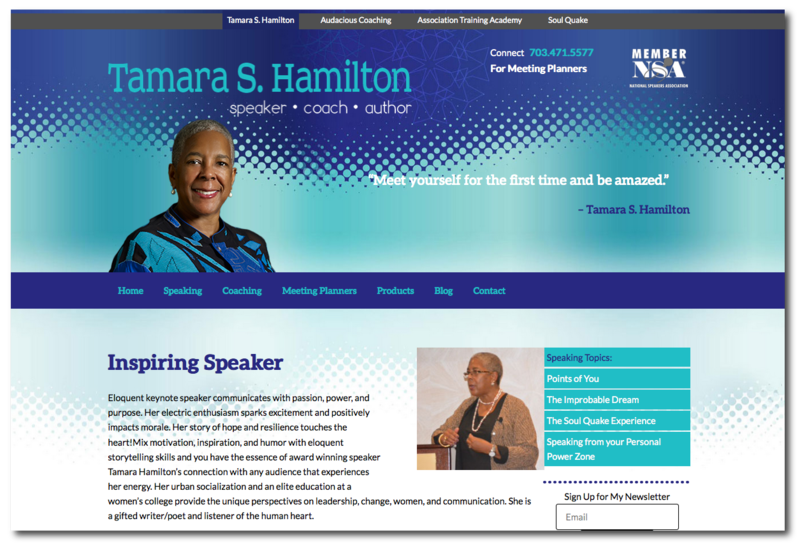 Update your outdated site to one that is easy to navigate and can be updated easily to keep it current and inspiring. Websites with Content Management Systems (CMS) ­ For those companies who come to us and say “I want to be able to update my own website,” ­ this is the solution for you. A website with a CMS allows website owners or their staff to easily add pages, photos, videos, text and all the content they need to keep their information fresh and current. There is no need to understand web coding to add page content or create new pages. If you know how to post a photo on Facebook you can learn to update your website with a content management system. When prospects search in Google from a mobile device Google now only returns mobile friendly sites. 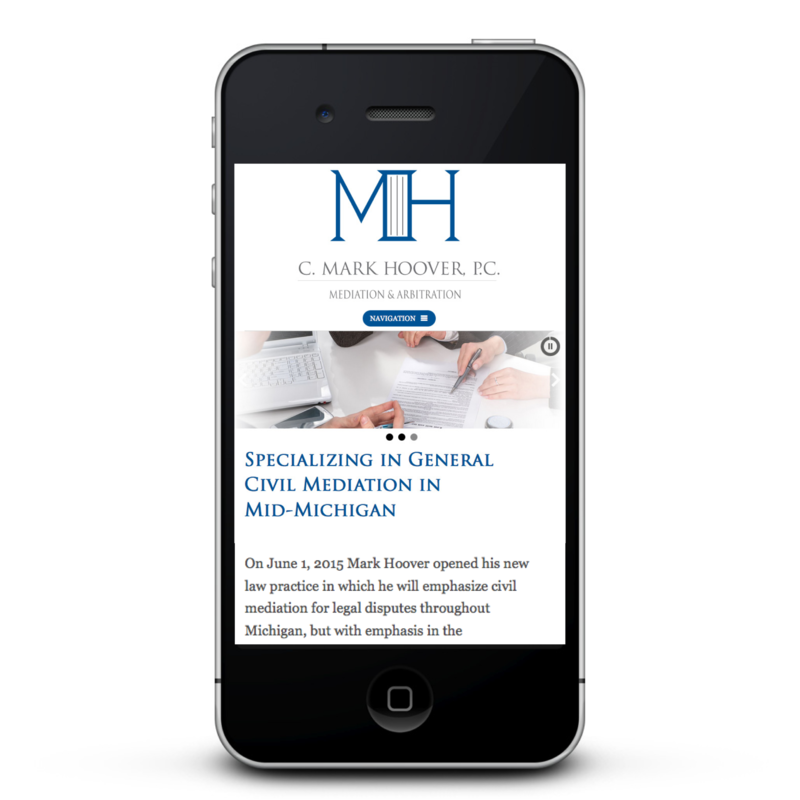 If you website is not mobile­-compatible it will not come up in mobile searches. Rather than pay the cost and time to maintain a mobile website and a desktop website (or full website) a better option is a res ponsive website. A responsive website automatically detects the device the viewer is using to look at your site. It the visitor is on a smart phone the website will automatically format to fit the viewer’s screen. If the visitor is on a desktop computer or laptop the website will be sized and formatted to fit their screen. The best of both worlds. Our customers and the current work force have steadily raised the bar of expectations of graphic design firms. In this digital world a graphic design can’t just excel in logo design, they must have a strong grasp of website design and digital design solutions. As designers we are problem solvers, visual magicians and also product developers, typesetters, coders and more. Connection Group staff of web developers, graphic designers, and writers welcome your branding challenge! Each generation has become even more discerning in their product and service choices because design has become so important in our daily lives. Let us show you what we can do for your brand or your website ­ we welcome you to challenge our ability to balance creative visuals with clear messages that hit the mark ­ online and in print. Call us today for a website or brand review. Connection Group offers a complete range of technology, web development and marketing services. Connection Group also offers a complete range of creative services. Web hosting and domain registration is also available.